Upside Motion - Pilates, Xtend Barre, Aerial, Yoga | Xtend Barre Instructors Wanted! Have you always dreamed of becoming a Barre instructor? 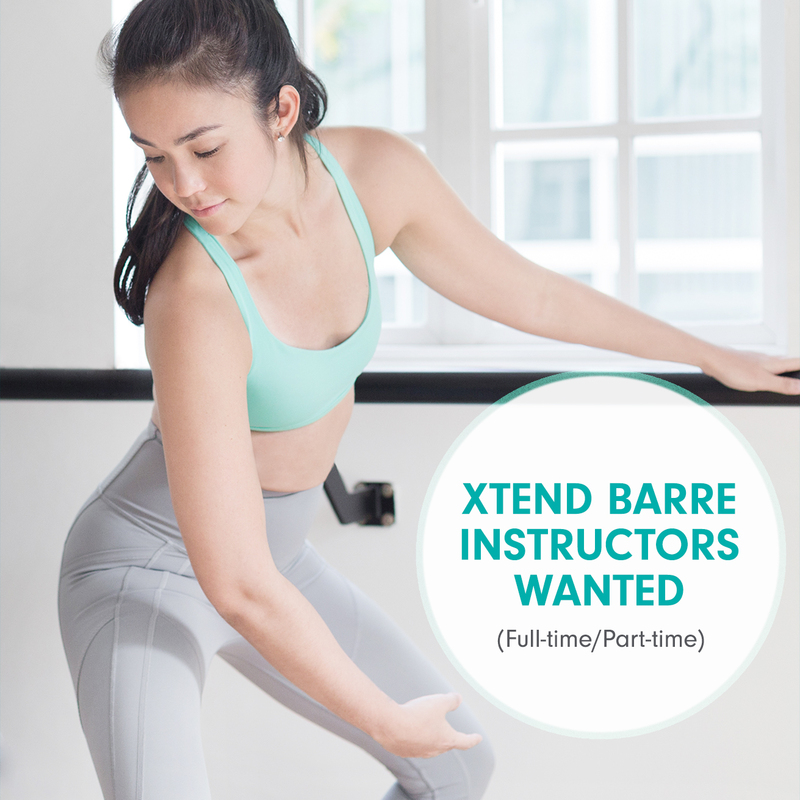 We are looking for Xtend Barre Superstars to join our Upside Motion team! We're holding Xtend Barre instructor auditions in the coming weeks. If you love Pilates, Dance and Barre, submit your application here. Step 3: If you are successful at the audition, you will then be accepted for an initial Xtend Barre 5 Day Training course to earn your certification. This runs from Monday, 14th August through to Saturday, 19th August. The course costs 1000USD and involves 36 hours of training. Education subsidy is available for successful candidates. If you have any questions, contact us at work@upsidemotion.com. We would LOVE to see you at the barre!